The world of business is undergoing a digital transformation and many of these businesses use BPM tools to help them in the process. The BPM industry continues to grow, responding to the need for stronger and robust solutions that would support the digital transformation and the business improvement initiatives of an organisation. 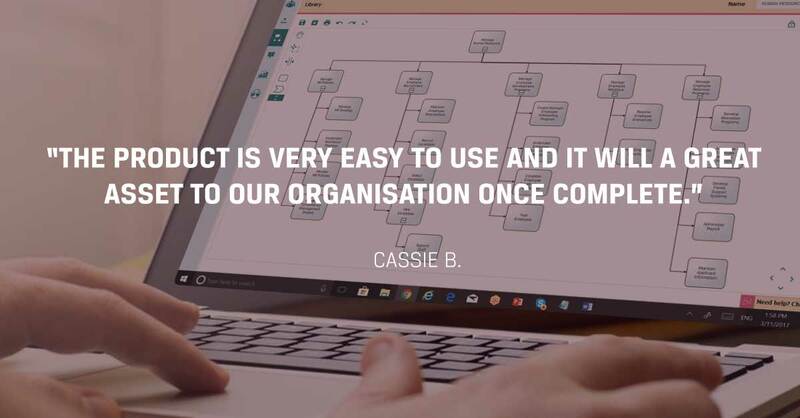 Business leaders consider BPM tools as the primary tool to support ongoing and future transformation initiatives as it enables organisations to analyse critical data and become more agile to meet the needs of the customers. The goal of any digital transformation initiative is to digitise or modernise existing processes, achieve operational efficiency and cope with the dynamic and rapidly changing high-technology business environment. Organisations’ leaders understand that these transformations should occur rapidly to remain competitive, retain customers, and attract new businesses. 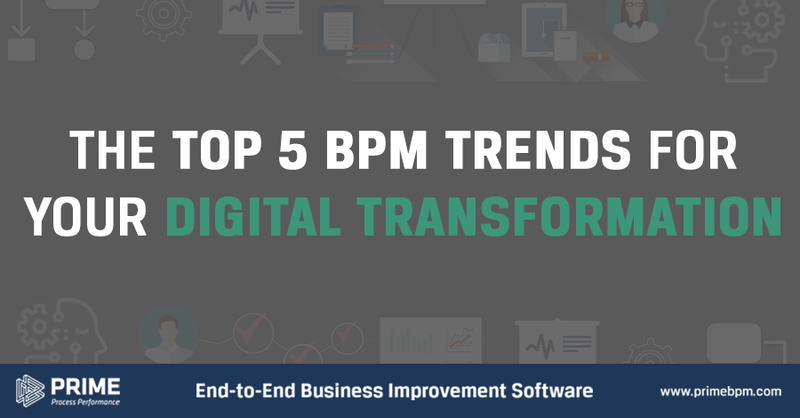 To achieve this, BPM tools are used as it is one of the most effective methods to drive efficiencies, add value to the customers and execute your digital business transformation initiatives. How can BPM tools help organisations achieve the digital transformation objectives? Here are 5 trends of 2018 that organisations are certainly looking for from a BPM tool. With the help of AI and the advanced technology of today, BPM tools can be maximised to help organisations create a seamless and effective business process. Some tools let you put historical data to be used for analysis and forecasting to help business leaders in creating a sound decision. Other tools let leaders and employees map, organise and monitor their processes to achieve operational efficiency. Data-driven process modelling approach enables organisations to incorporate new business functions, track if these processes result to the best outcome before actually implementing it and change or alter the process flow to improve results if the outcome does not satisfy. 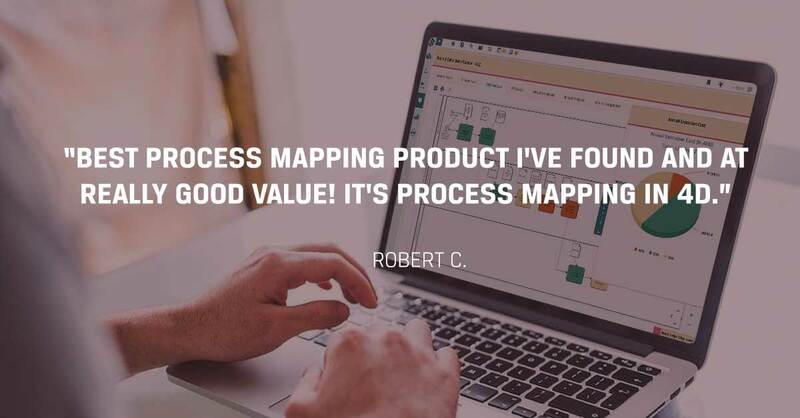 An intelligent process modelling adds value to the business and the customers and greatly affects the business improvement initiatives in the long run. 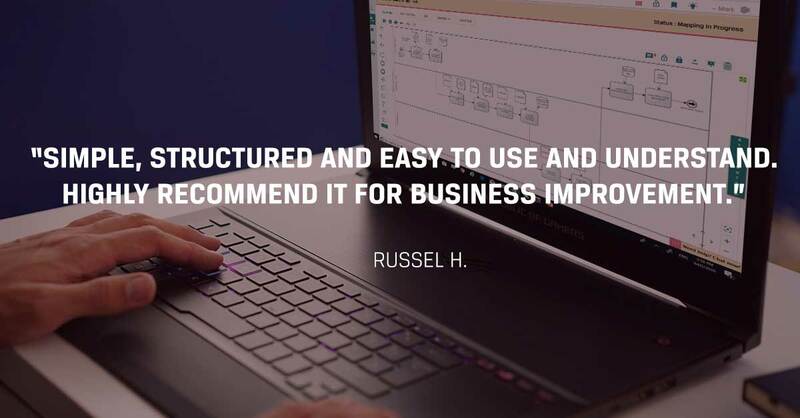 A smart and intuitive business process model can effectively drive process efficiency, profitability, customer satisfaction, statutory compliance and employee productivity in the whole organisation. Intelligent analytics allows analysis of processes aligned with the key performance indicators and strategic objectives of a business or the specific digital transformation. Intelligent analytics eliminate manual data processing to help employees focus on more strategic activities. With the help of a smart process analyser, businesses are able to optimise process flow which is an important consideration for improvement and transformation initiatives. This is a great help especially for the organisation’s decision-makers who do not know how to make use of the data being collected. The analyser can provide an automatic calculation of process efficiencies, cost and values which helps business leaders in making sound decisions. 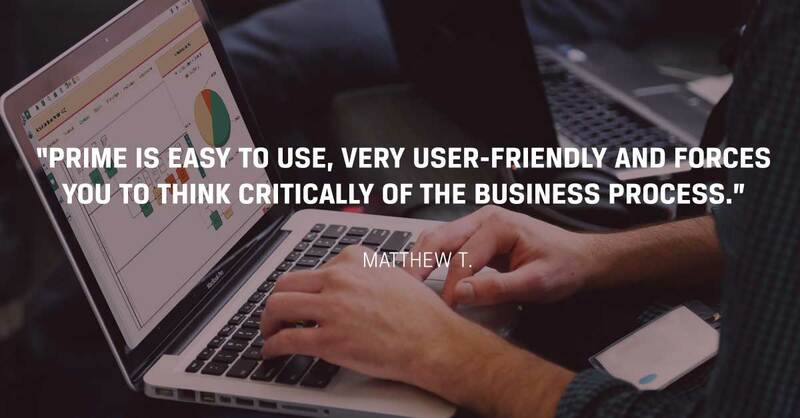 Another benefit of an intelligent analytics is the detection of bottlenecks that could hinder the effectivity and efficiency of your initiatives. 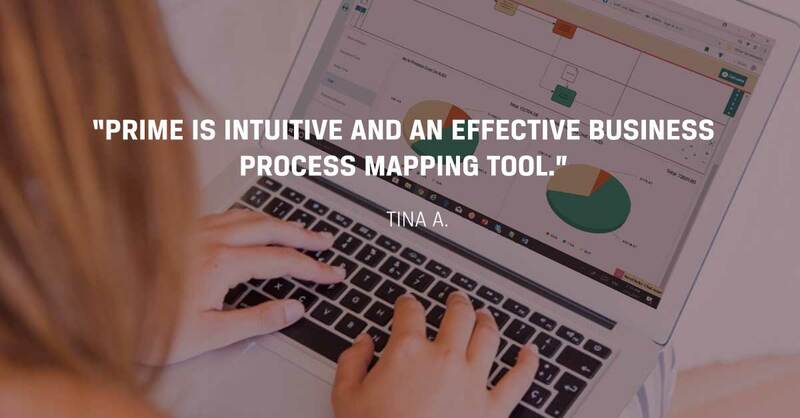 With the huge amount of data that is being fed into the system, a BPM tool should not only provide valuable insights but also track possible process bottlenecks through the analysis of the process flow. From the detection, business initiative leaders can improve the process flow and make necessary adjustments. The low-code technology enables the users of the BPM tool to work smoother and more efficient. It saves time for the IT department so they can work on more complex strategic projects, enable transparency across various types of business operations, cut operational costs, and shorten time-to-value. A low code BPM tool lets digital transformation leaders get things done quickly to support the ongoing transformation and enable to swiftly implement necessary changes. For companies seeking for more agile and accelerating strategy execution, a low-code platform speeds up the application delivery. Low code BPM tools deliver the mentioned benefits by leveraging modern HTML and UI that is friendly and easy to use. There are even cloud-based BPM software which makes it accessible and low-maintenance, contributing to a more successful outcome of the organisation’s digital transformation initiative. In this dynamic business environment, organisations build their strategies with a bigger focus on operational efficiency. With this in consideration, a BPM tool that analyses a large scale data in real time would come in handy. A support system that offers a near or real-time event processing would be best to help business leaders understand the monitoring of processes and events which also helps them define certain behavior patterns, detect problems, bottlenecks or opportunities within the system. A near or real-time processing support can provide instant insights that will not need manual analysis of behavior patterns and instead cut operational expenses. 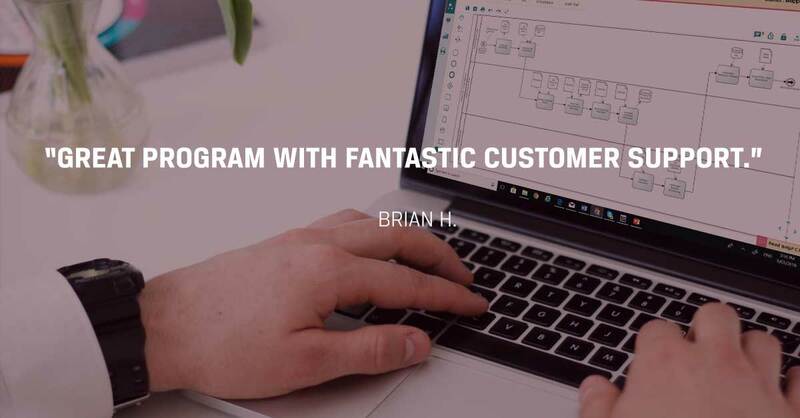 This important BPM tool feature facilitates the design of a more customer-centric process and its development of event processing, predictive analytics and operational decision management. An adaptive case management allows automating of complex information. Adaptive case management creates a stronger focus on the context in addition to the process flow. This trend shifts more vendors to offering automation of processes and extended frameworks to enable organisations to handle complex, long-running processes that require extensive process modelling for continuous improvement cycles. Does your BPM tool up to date to the latest BPM trends? Get the competitive advantage that your organisation needs for your Digital Transformation and business improvement initiatives from a BPM Software that is up to date. Get your PRIME BPM Free Trial now!